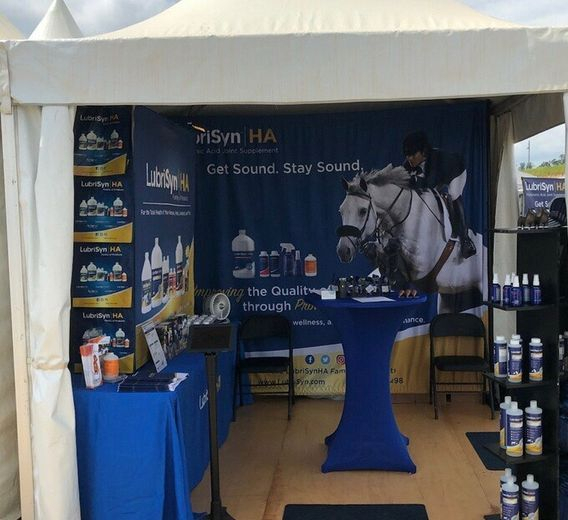 We have had a few different sponsors over the years and the ones we have stayed with the longest are Lubrisyn HA and Triple Crown Feeds. We have been feeding triple crown feed for over 20 years. I use it for foals to seniors, broodmares, and stallions. Contact me for more information on a TC feed that would be best suited for your horse and program.